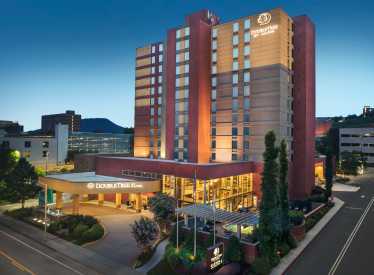 The DoubleTree by Hilton Chattanooga is ideally located in the heart of downtown Chattanooga's Riverfront District within blocks of the Tennessee River and UT Chattanooga and riverfront attractions such as the Tennessee Aquarium and the Tennessee Aquarium IMAX Theater, museums, restaurants, shops, and the Chattanooga Convention Center. 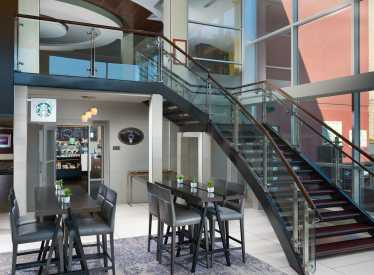 Our commitment to being a green hotel is a daily promise to our community and to our clients. 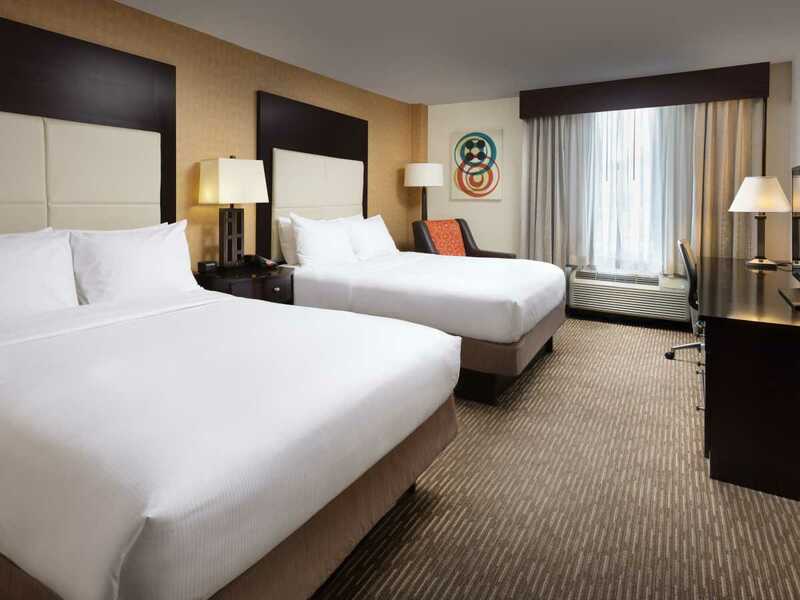 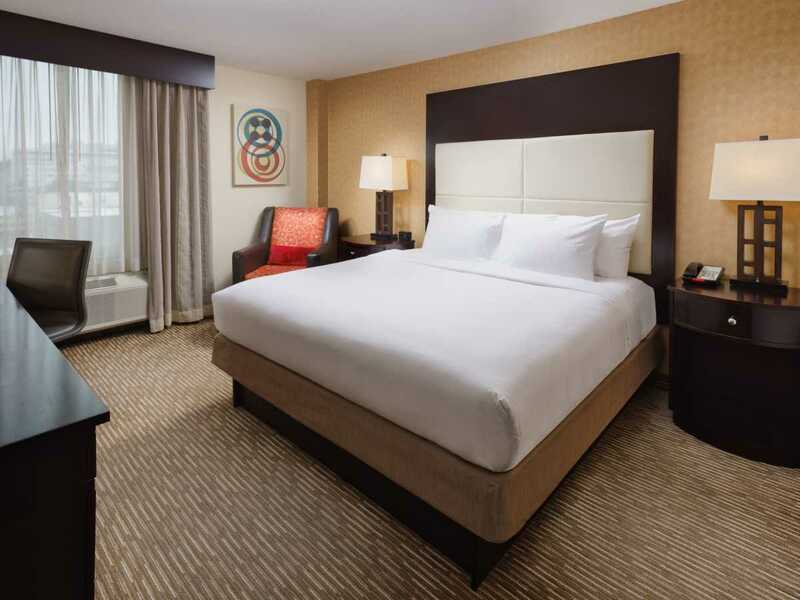 We have two green certifications: Green Globe and AH&LA (American Hotel & Lodging Association). 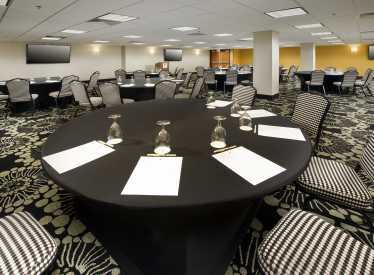 Business travelers will appreciate our flexible meeting spaces and a well-equipped business center. 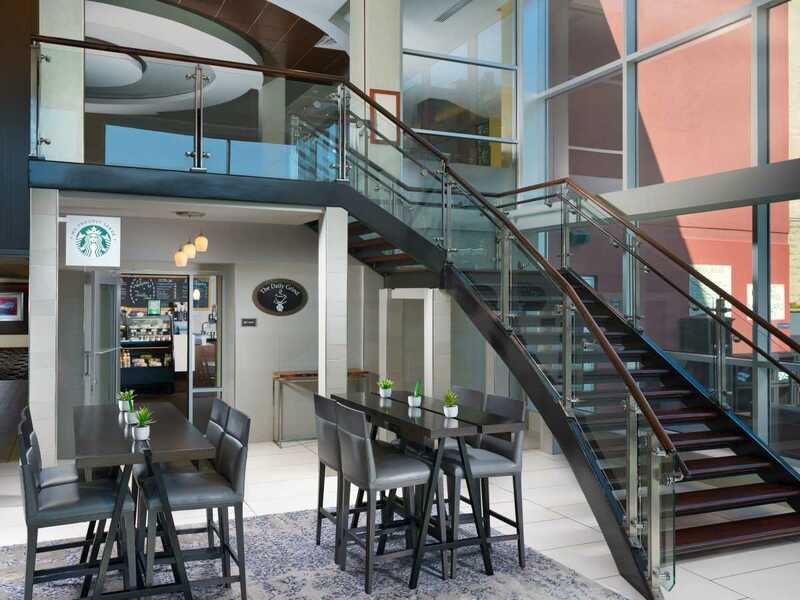 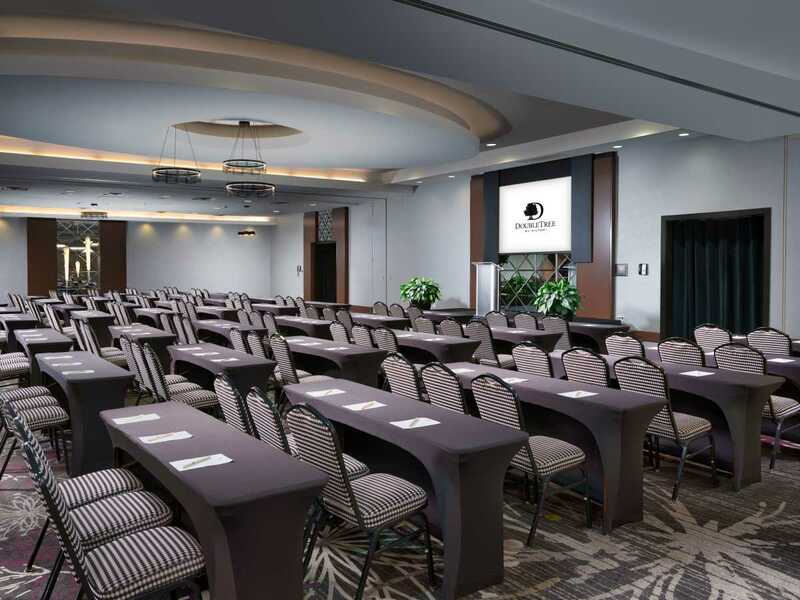 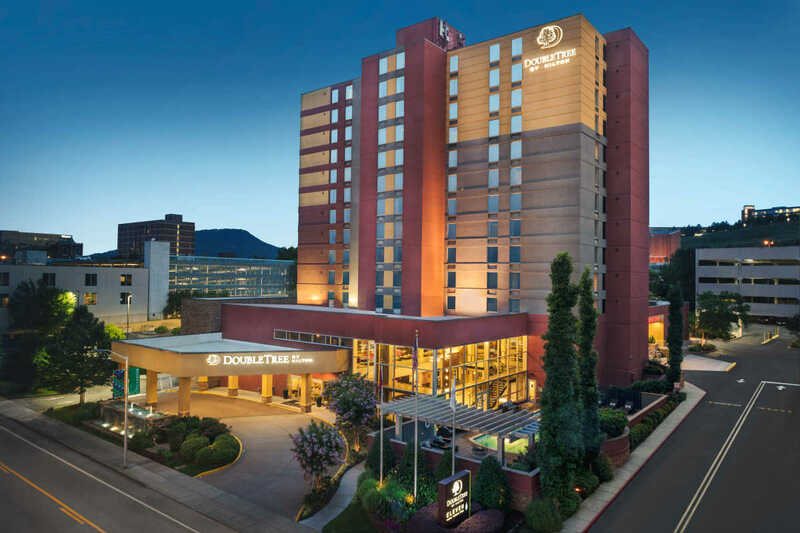 The DoubleTree by Hilton Chattanooga has 11,000 square feet of meeting and banquet facilities, including a magnificent 4,555 sq. ft. ballroom. Our services feature creative catering and a professional staff to anticipate your needs an flawlessly execute your successful conference, seminar or reception.